The lords of Point-&-Click Adventures have returned! If you are a follower of gaming news and media one of the hottest stories out there right now is the runaway success that has been game studio Double Fine’s Kickstarter campaign to raise money to develop an old-school point and click adventure. While I could go on at length and regurgitate the story, how tens of thousands have responded to this effort and pledging their money as a show of support for the work that Tim Shafer, and his game studio Double Fine, I am not going to do that. Instead I am going to tell you why I have become a backer of this endevour and why I am excited for the fruits of their labour. 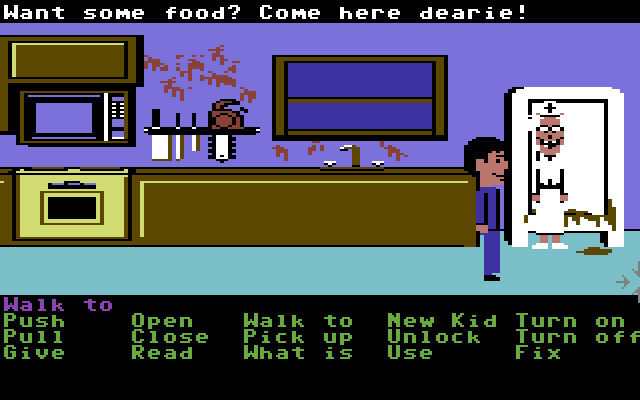 In the past here I have blogged about my love for the classic LucasArts point-and-click adventure games Maniac Mansion and Zak McKracken. These two games were some of my most favourite and influential gaming experiences of my formative years. The two of these games were created by the most associated for creating this genre, Ron Gilbert. Tim Schafer existed on the periphery of these games, working on the NES port of Maniac Mansion as well as one of the men behind the SCUMM engine of which these games were built upon. Schafer skills and experiences, as well as Gilbert’s influence, translated into Tim creating some of the most beloved adventure games of all time: Day of the Tentacle, Full Throttle, and Grim Fandango. So for reasons of nostalgia and appreciation of their craft I became a backer of this project. While Double Fine was only looking to raise $400,000 in a month for the proposed Ron Gilbert developed adventure game and corresponding documentary they have already received nearly $2,000,000 in commitments. I am sure many of those dollars were from people like me who have enjoyed these gentlemen’s past works. Many pledges I am sure are votes of confidence for the company’s recent critical darlings such ad Iron Brigade, Stacking, and Costume quest. I am looking forward to this Double Fine Adventure. In anticipation I would like to go back and revisit Zak and Maniac and see if that genre still has it for me. 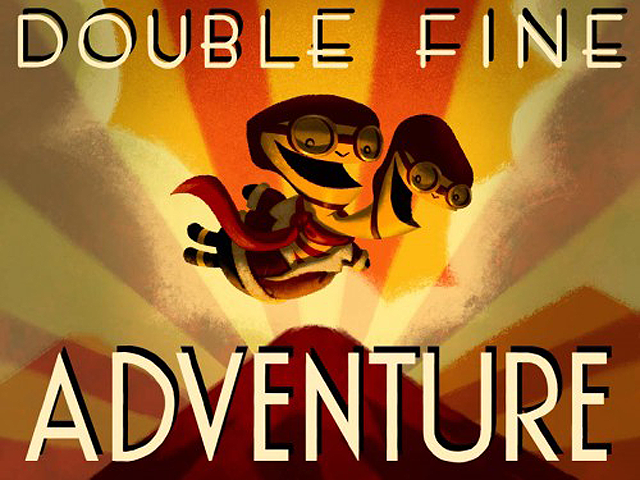 Even if it did not, Double Fine Adventure is a project worth backing, and I am glad I did so! This entry was posted in Action/Adventure, PC, Puzzle, Retro. Bookmark the permalink.